Everyone who works with Isithembiso (Children of Promise) does so as a volunteer. We try and reimburse as many practical costs of running the weekly gatherings and we aim to cover the cost of camp every year. But none of our volunteers receives a salary from Isithembiso, each of them either raises personal financial support for the work they do or make money in other ways. If you’d like to contribute to keeping Isithembiso (Children of Promise) sustainable there’s no better way than getting behind our volunteers financially on a monthly basis. 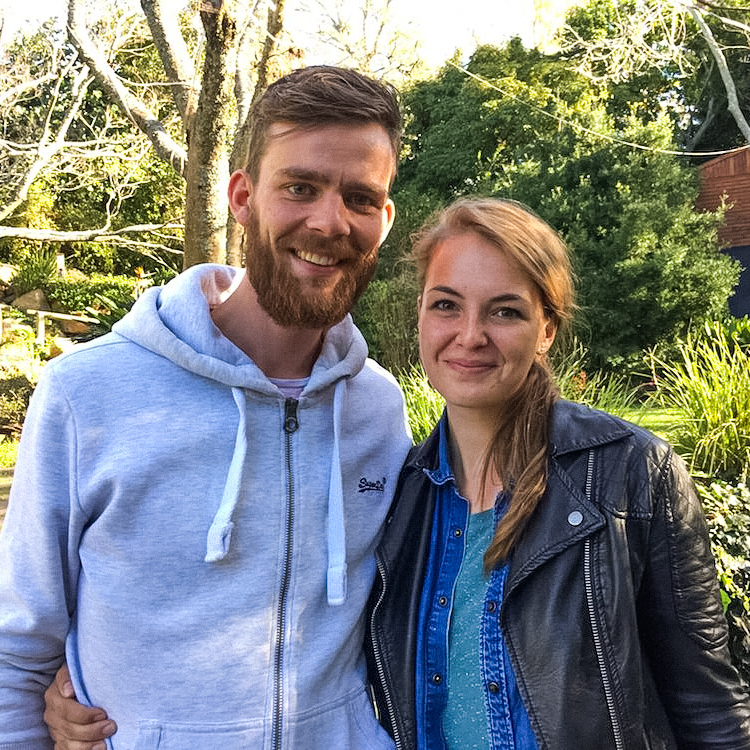 Machiel and Jessica Teekman come from the Netherlands and have been working in Masiphumelele and with Isithembiso for the last two years. They both are incredible at engaging the children and teenagers on all levels. They also are the best ‘fixers’ we know, getting stuff done with a huge smile on their faces! 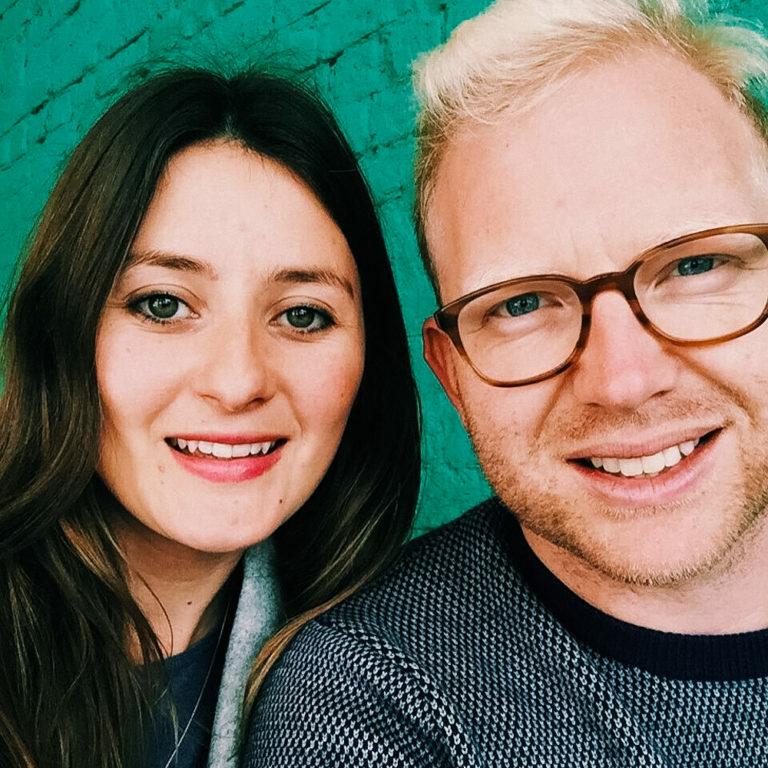 Liam and Rachel Byrnes come from the UK and have been working in Masiphuemelele for the last 7 years and have been involved with Isithembiso for the last five years. They both love to have fun with the kids and help throw out ideas in our times together that help deepen faith. Mama Wendy is our founding member and has been opening her house to local children to support them practically and in their education. 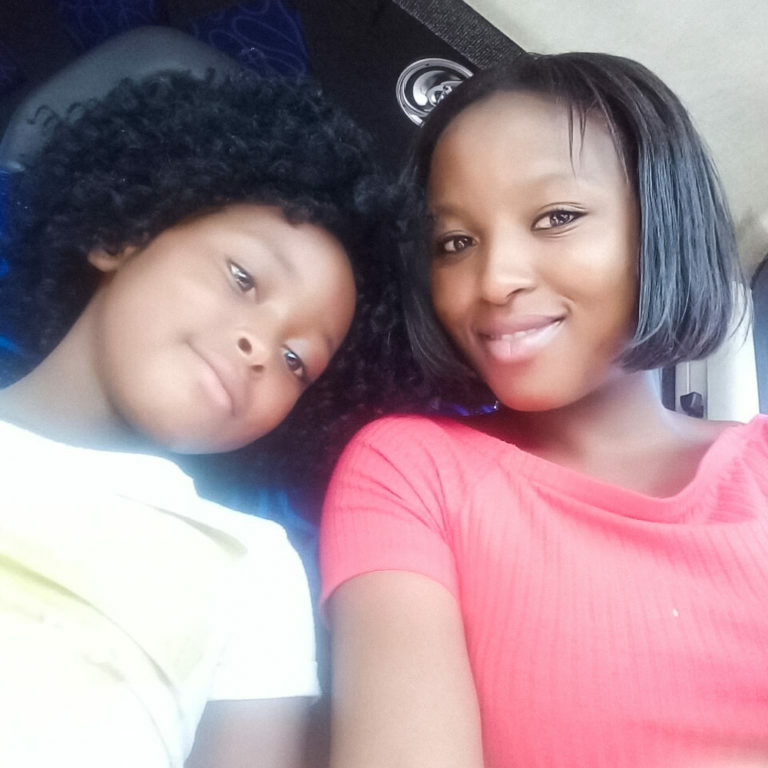 She has been doing this since Isithembiso began almost 8 years ago! 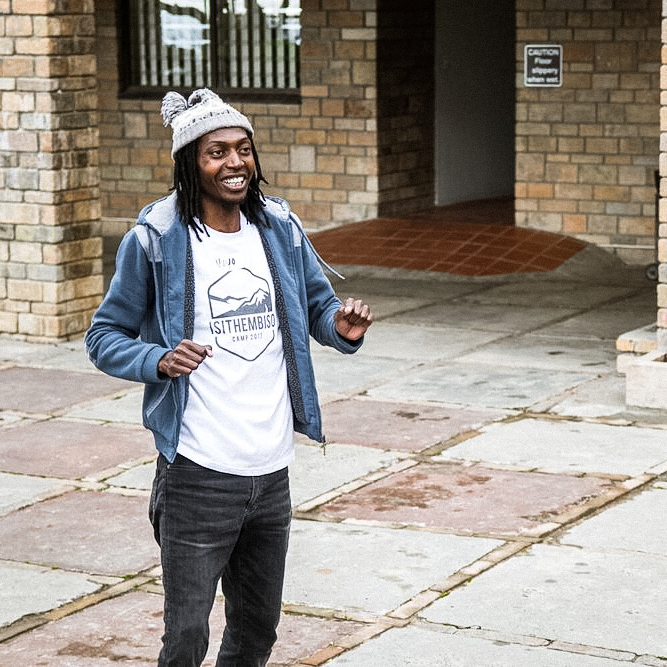 Vuyo Bushula helps bring our vibe..He has been a fixture as MC in our camps and leads our friday gatherings. He brings a deep love for the children of Masi and an incredible leadership sharing his own story with the teenagers. Note for Mama Wendy & Vuyo Bushula: please follow up your donation with an email to isithembiso@all-nations.co.za to confirm the person you would like to support with your donation as this online donation ends up in a general fund. 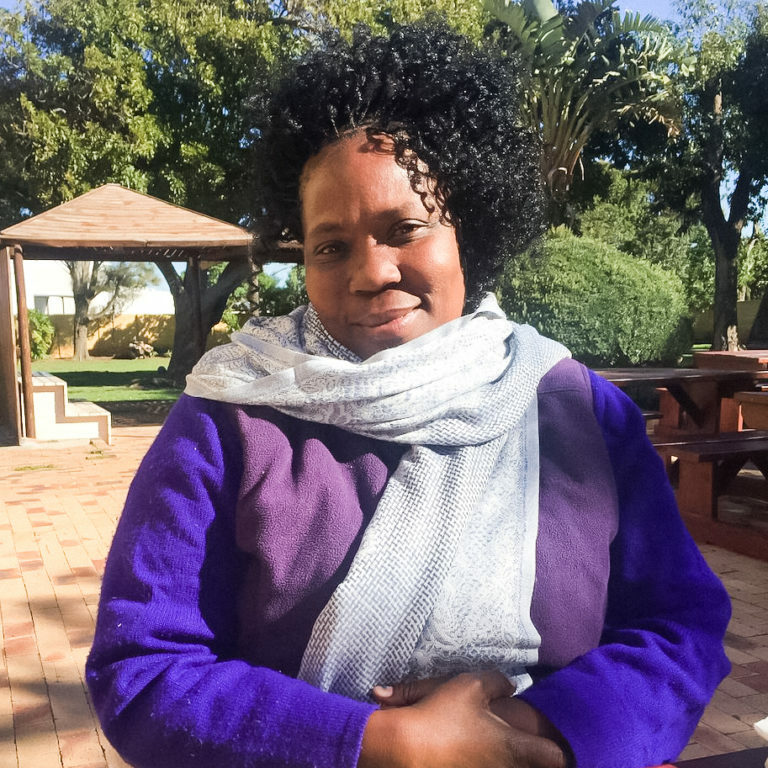 Nokuthula has worked with Isithembiso Camps and groups for the last 7 years. She is currently training to become a teacher and has does an amazing job to help local teenagers process the difficult experiences they encounter through journalling. Our volunteers donate time and money to be involved because they believe in what they are doing. Help them cover their costs.Our volunteers donate time and money to be involved because they believe in what they are doing. Help them cover their costs.